Drexel Code Review - Drexel Code is a Scam! Drexel Code, founded by the alleged owner Cory Drexel promises to help you make money online with his 100% winning software. Don’t be fooled, though, as Drexel Code is a scam. Read our Drexel Code review as we expose the carefully crafted lies behind the scam! 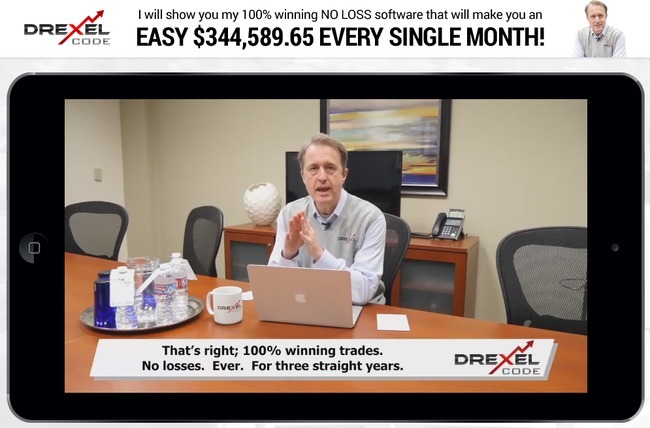 From our experience of exposing more than 100 binary trading software scams, Drexel Code is one of those scams that managed to stuff in the most number of lies in a single sales page. Did you see the eye-catching headline above the sales video when you first enter the webpage? The headline that reads “EASY $344,589.65 EVERY SINGLE MONTH!“? It’s nothing more than a tool to grab your attention and make you watch the sales video. It’s in the sales video where Cory Drexel, the alleged owner of Drexel Code scam tries to brainwash you with too-good-to-be-true promises. Cory claims that his software has been generating profits for its members for the past few years. Most notably, Drexel Code software has made no single loss in the past 3 years. 100% winning trades, 100% profits for its members. Keep in mind that Drexel Code software can only be obtained from their official website, drexelcode.com. This is because the software is tied to the broker account you will create from their sales page. 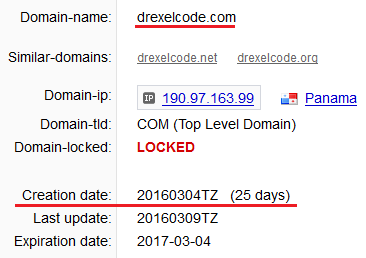 drexelcode.com didn’t exist before Mar 2016! With this in mind, we decided to find out the whois information of drexelcode.com. Whois information is publicly available data that shows the basic information of a website, including its creation date and expiry date. As you can see, drexelcode.com was created on 4th March 2016, which was just 25 days before this review! It’s impossible for Drexel Code to have existed for years, let alone generating profits for its members. Drexel Code scam was hastily made up just weeks ago, with the sole purpose of making money off its victims. In the members area of Drexel Code scam, you’ll come across a few member profiles that seemingly add credibility to the software. 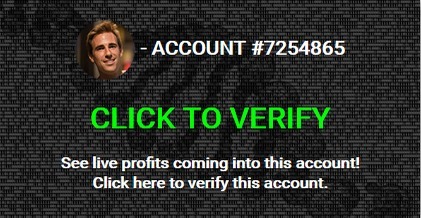 You can even click on them to “verify the live profits”. 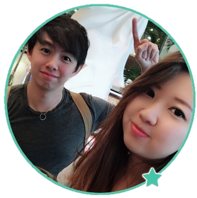 We decided to run a reverse lookup on these profile pictures, and what we found isn’t encouraging. Compare the picture of the Drexel Code member to the results of our investigation. The very same picture can be found in randomuser.me, which is a website used to quickly pair up a random stock photo with a random member profile to generate a fabricated identity. 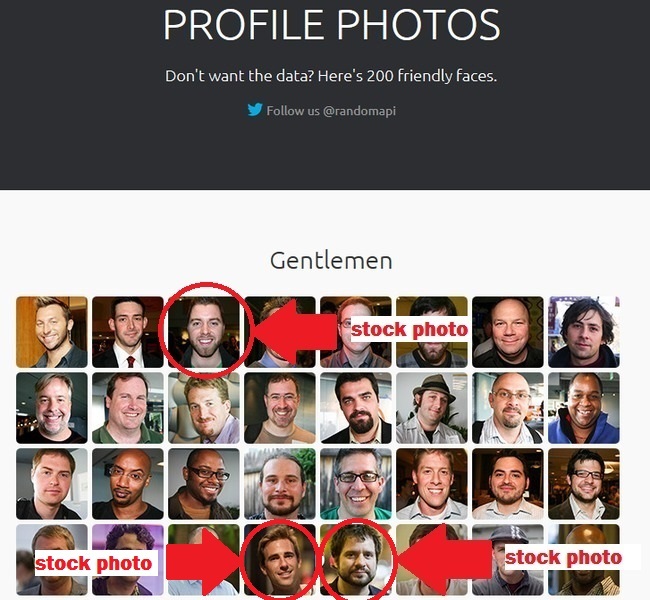 We’ve run a lookup for other profile pictures featured in Drexel Code scam members area, and all of them turn out to be stock photos or stolen pictures from all over the internet. We’ve found several more pictures featured in Drexel Code scam and highlighted them in the image above. If the software really works as advertised, why would they need to use fake profiles? Don’t be fooled by the “live profits”, too, because they are nothing more than computer scripts. Despite all the sugar-coated lies Cory tried to sell you in the sales videos, Drexel Code scam is actually hiding some dark secrets inside their disclaimer. You won’t see this document anywhere in the sales material, because it’s supposed to be hidden from you. You can only find it at the very bottom of the sales page, linked by an extremely small fine print that reads “disclaimer”. For the more skeptical readers, you can verify the authenticity of the disclaimer quoted at this link: drexelcode.com/terms. Despite coercing you to sign up for the “free” money-making software, Drexel Code denies inviting you to trade binary options. Drexel Code scam admits that trading binary options is extremely risky, and it’s your own responsibility if you decide to sign up and lose all your investments. NO REAL TRADES HAVE BEEN EXECUTED using Drexel Code software. All profits quoted in the sales material are fake. Fact #3 alone should be enough to drive you far away from the scam. How can you trust a software that puts up fake profits in the sales materials, and try to deceive you with multiple lies? If you think the disclaimer is there as a fair warning for you, you are wrong. The sole purpose of the document is to protect the scammers from legal actions when you finally lose all your trading capital using Drexel Code scam software. YES, DREXEL CODE IS A SCAM. We strongly advise you to stay away from the scam if you don’t want to lose your hard-earned money.